Situated on the Summer Beaver Settlement in Northern Ontario, this is an Oji-Cree First Nation community and a reserve with a total population of 28 people and a registered population of 440 people. The community is a member of the Nishnawbe Aski Nation and the Matawa First Nations. This small First Nations community has no road access and only an ice and winter road which results in high transportation costs. The community can be accessed by road only in winter, and this is the only time to supply fuel, building materials, vehicles, and other items. It is connected by the Summer Beaver Airport to the rest of Ontario. Many dwellings are log constructed and in need of repair. They have no running water, plumbing problems or no plumbing, and poor insulation. Contaminated water is also an issue and a health hazard. Households use wood stoves for heating. A diesel generating power station is used to produce electricity. The majority of community members trap, hunt, and fish to secure food. They also create souvenir items and other crafts to sell. 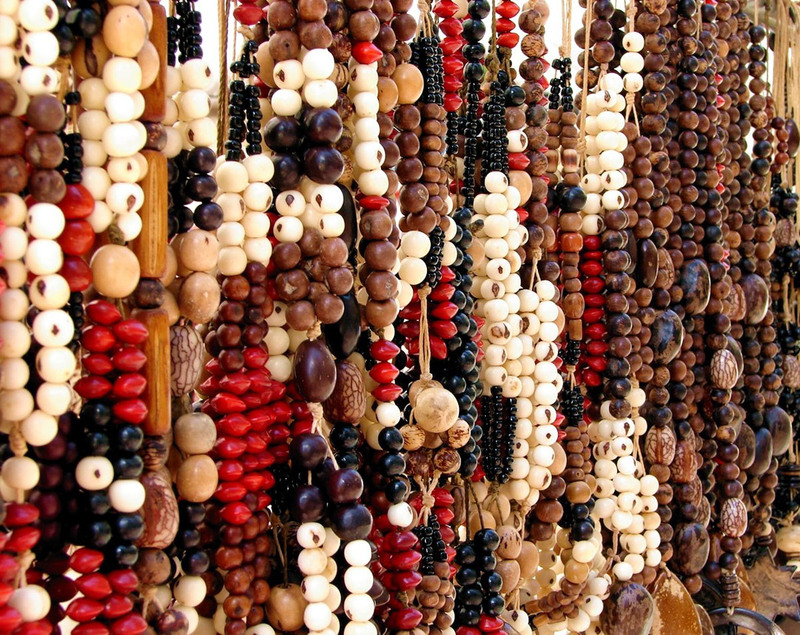 In fact, they are known for crafts such as moccasin making, wood carvings, and beadwork. Alcohol consumption is not allowed in the reserve, and visitors arriving at the Summer Beaver Airport and via the winter road are subject to luggage checks for illegal substances and alcohol. The office operates in 30 communities, and Nibinamik is one of them. Community members are offered a range of services, including family support, youth activity programs, parenting education, community education, and child protection services. A team of professionals offers services to families and children, including religious leaders, day care and social workers, medical professionals, teachers, and police officers. The Band Office of the Nibinamik First Nation community offers a number of services to members, among which transportation, special diets allowance, the Enhanced Employment Placement Program, and the Employment Resource Center. Other support services include drug and discretionary benefits, the Community Placement Program, assistance with clothing, and child care. Families and community members in need are also offered short-term financial assistance. Other benefits include extended health benefits such as transportation for medical appointments, dressings and medical supplies, prescription medications, hearing aids, basic dental care, and others. The Band Office also offers a number of healthcare programs such as the Family Wellbeing Program, Early Childhood Development, and Diabetes Program. Other programs available to community members include the Mental Health Program, Home and Community Care, and Youth Program. There is also a volunteer fire department, recreation department, and education centre. The Recreation Department organizes a number of activities such as youth workshops, volleyball nights, hockey tournaments, group fitness classes, game nights, and others. Workshops are organized on various topics of interest. There are recreational facilities as well, including a community centre, skating ring, gymnasium, and baseball diamond. The Fire Department also offers a number of services, among which fire suppression and investigation, home safety, emergency planning, and education. The community also has an Anglican Church of Canada, taxi service, and Canada Post postal station. There are a few stores in the reserve, among which Anik's Store, Timmins Wabasse Convenience Store, Summer Beaver Gas Service, and Nibinamik Fur Trading Co. 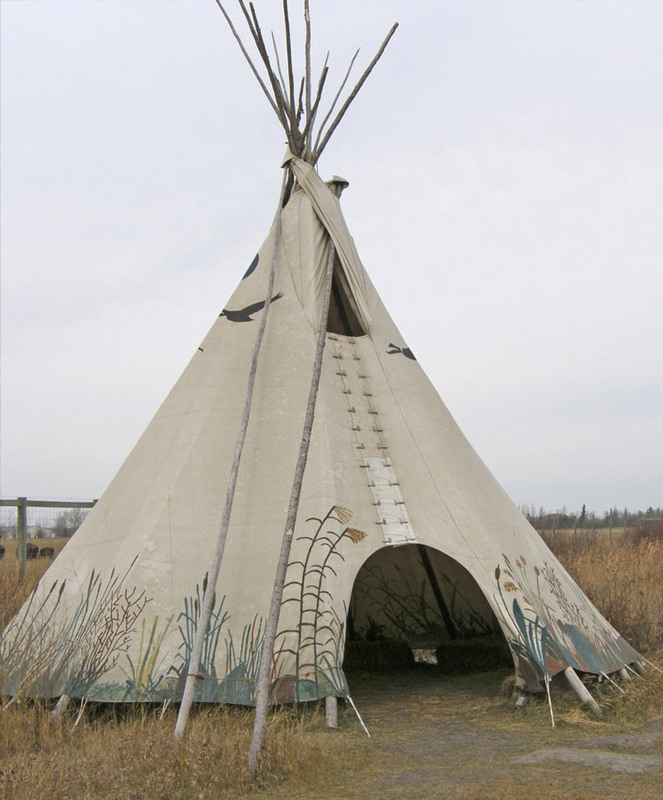 Native Americans in Canada face different socio-economic challenges, including poor living and housing conditions, significantly lower level of education, poor health, poverty and unemployment, and low incomes. Statistics show that over 81 percent of non-Aboriginal people are employed compared to only 52.5 percent of Aboriginals. The median income for Native Canadians is also lower ($20,000) than for the non-Native cohort ($27,600). In fact, research data shows that more than 80 percent of Aboriginal people in reserves live below the poverty line. As of 2016, the median income per person is less than $10,000 in 27 communities. The unemployment rate is significantly higher in reserves compared to large and small urban centers and rural regions. Employment rates are lower for First Nations and Inuit people than for Metis. Those who hold a postsecondary degree or a high school diploma fare significantly better in all groups. The most common reasons for unemployment include lack of marketable skills and education, lack of experience, and work shortages. The fact that many people live in remote areas is also a barrier to finding a job. 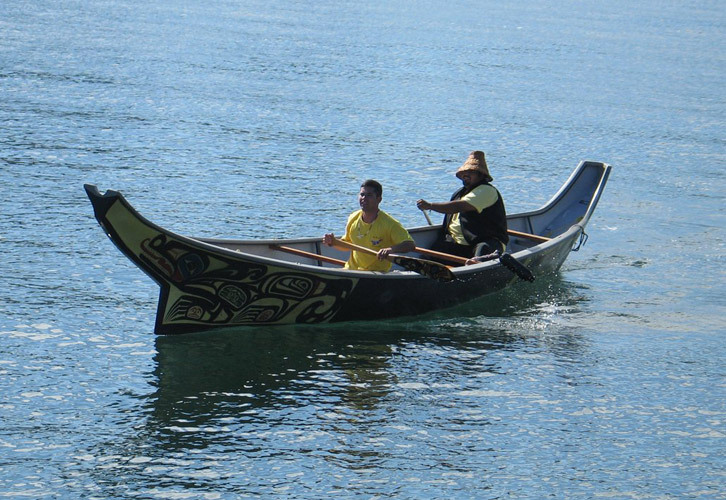 Today, Aboriginal people are employed in sectors such as manufacturing, educational services, construction, public administration, wholesale and retail trade, warehousing and transportation, and social and healthcare services. Aboriginal people fare worse when it comes to level of education – 9.8 percent have a university degree compared to 26.5 percent for the rest of Canada. Slightly over 48 percent of Native Americans have a postsecondary degree, including a university certificate, college diploma, and trades certificate. Among non-Native Americans this figure stands at close to 65 percent. Housing conditions for First Nations, Metis, and Inuit saw some improvement between 2011 and 2016, and the number of homes that require major repairs is lower. At the same time, more than 19 percent of Native Americans still live in homes that require major repairs. Aboriginal people in Nunavut fare the worst. This is a serious problem in light of the fact that many people live in remote and isolated areas where construction materials are more expensive and difficult to supply while winter weather brings severe cold. Poor health is also a serious issue for Native Americans in Canada, and they are at a higher risk of developing respiratory problems, heart problems, and diabetes. Cultural, social, and economic marginalization contributes to poor health outcomes. Maternal, young child, and infant mortality rates are higher for Aboriginal people. Other problems include a shorter life expectancy, poor nutrition, and higher mortality rates associated with alcohol consumption, smoking, and infectious diseases. Native American people are also at a higher risk of developing chronic renal disease and hypertension and diseases related to environmental pollution, including industrial gases and heavy metals. The rates of homicide, suicide, and domestic violence are also higher among Aboriginal people. Statistics show that the percentage of Native Americans in territorial and provincial correctional institutions is higher than for the non-Native cohort. They account for 3 percent of the population but make for 27 percent of territorial and provincial admissions. The percentage is higher among women (38 percent) compared to 26 percent for men.